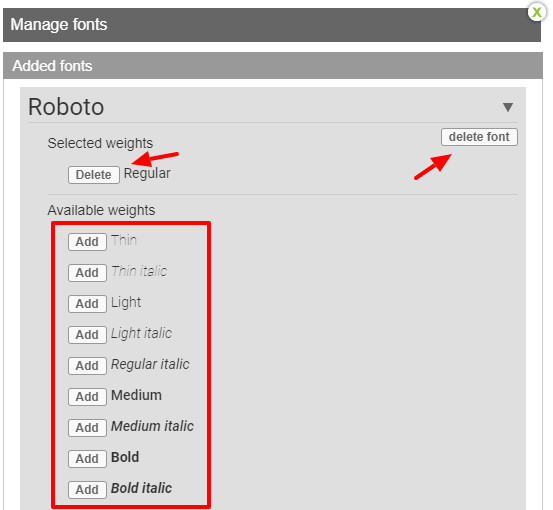 When building a website in website builder WebWave CMS, you don't have to limit your project by default fonts. You can choose between 600 additional fonts available through Google Fonts. All you need to do is make a decision and add the selected one to your website. Enter fonts.google.com and select a font that suits your project the most. Click on the plus on the right side of the font. Unroll a tab at the bottom of the website. 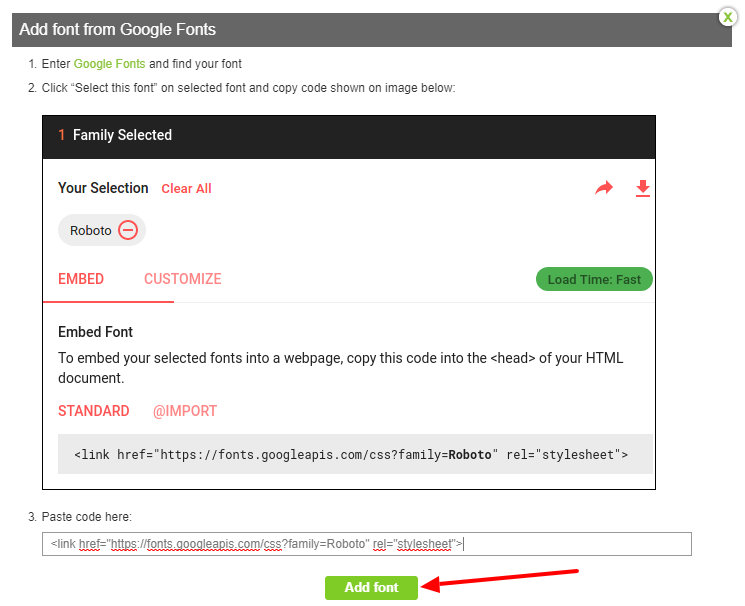 Copy font's link in Embed Font section. 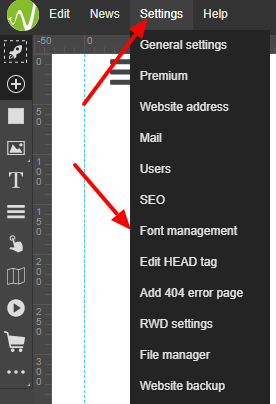 In website builder WebWave go to Settings at the top of the screen and enter "Font management". 5.1. You can also add fonts directly in text edition panel. 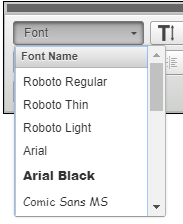 Scroll down the fonts list and select "Add". At the bottom of the new window paste the code and "Add font". In the "Font management" window you can for example change font's weight. 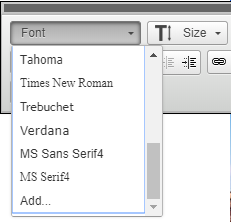 It is done - newly added fonts in different weights can be found in text edition panel.